James Gardin recently released his new album titled Living Daylights. His latest video is to show case his song "Feels Like" taken from this album. In the song, James touches on what may be a familiar feeling to us all - being lost. In his own words he explains why he believes this may happen. 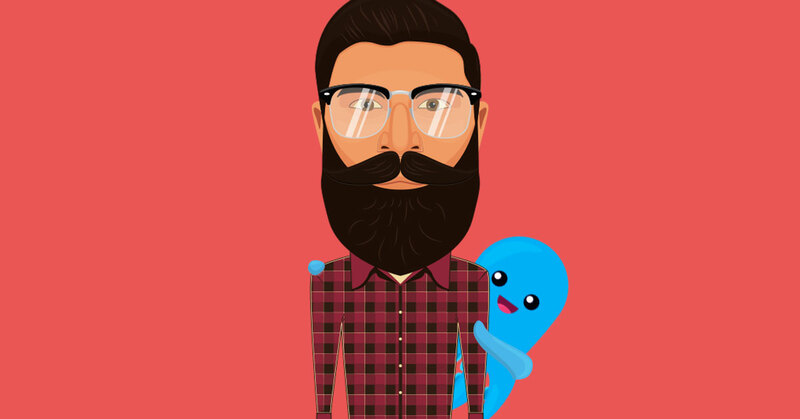 "At times we can start to feel like we've lost who we truly are. This can happen because of mistakes, regrets, and guilt that we let haunt us through our lives. I believe grace has forgiven us, and and that only way back to our truth is through God's navigation." 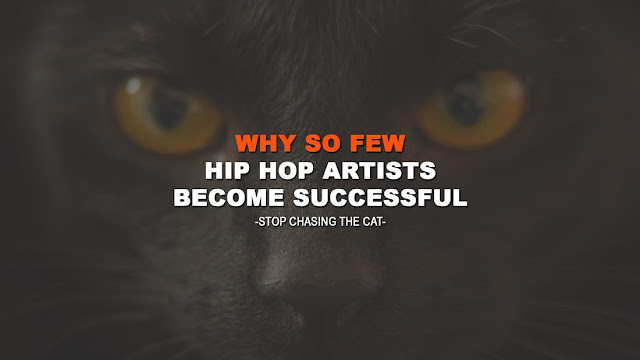 I love the visuals on this video, so shout out to Victor Manuel who was behind the creation of the video. 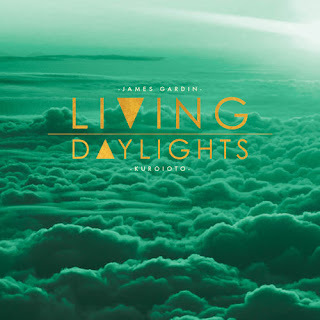 The entire package is complete, and I for one highly recommend you check out James Gardin's album Living Daylights. "Living Daylights" is available on iTunes, Amazon, Spotify, Beats Music and Tidal.